As high performance languages and frameworks like Node.js and Scala become more popular, is it even worth learning a seemingly old school language like PHP? Considering the persistent demand for PHP developers, and the fact that the language is in use as sites like Facebook and Wikipedia, I’d say so. ChartBoost recently posted an article called “Running a Modern Startup on PHP” on its blog. Furthermore, popular platforms like WordPress, Drupal and Joomla are all based on PHP. If you want to want to customize these applications, or build plugins, you’ll need to know PHP. And though you don’t have to build Facebook applications with PHP, it’s helpful know it when developing on that platform anyway. 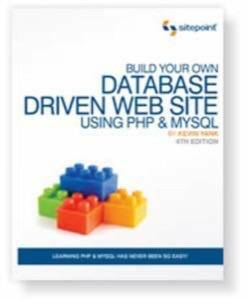 Sitepoint’s Build Your Own Database Driven Web Site Using PHP & MySQL by Kevin Yank is a lucid introduction to both PHP and MySQL for the non-programmer. The full book costs money, but Sitepoint offers the first 168 pages for free. You’ll have to fork over your e-mail address to get it, though. However, you can find much of the material on the Web in this series of tutorials by Yank. Zend, makers of the popular Zend Engine back-end for PHP, offer one of the most popular tutorials for PHP beginners: PHP 101: PHP For the Absolute Beginner by Vikram Vaswani. Another popular resource is Webmonkey’s PHP Tutorial for Beginners. This can be followed by its PHP and MySQL Tutorial. 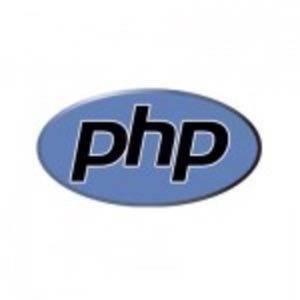 Practical PHP by PHP in a Nutshell author Paul Hudson is a free e-book for PHP beginners.  A programming background is helpful, but not necessary, for readers of this book. PHP 5 Power Programming by Andi Gutmans, Stig Bakken and Derick Rethans is not a beginner’s book, but we’re including it here for those looking for a next step. It’s available in print or as a free PDF download here. When in doubt, you can always consult the PHP Manual.